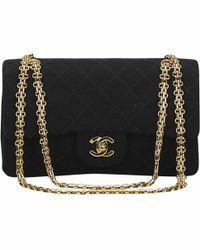 Launched in 1909 by Coco Chanel, Chanel is an iconic luxury label with a rich history of challenging fashion conventions and directing the course of worldwide trends. 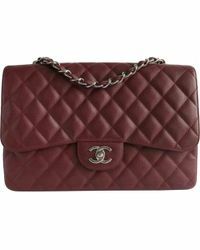 Arguably the most famous fashion house in the world, this French brand has remained at the forefront of the industry since its inception, introducing pants for women, dismissing the traditional hourglass shape and innovating with entirely new ways of wearing clothes. 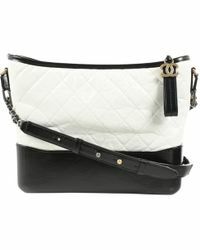 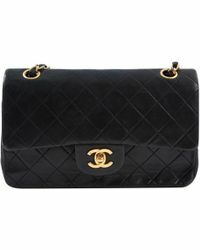 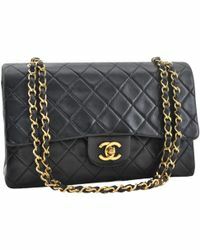 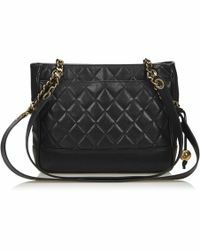 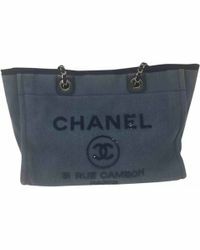 Adorned with the infamous double C trademark, Chanel totes offer the ultimate in ladylike sophistication. 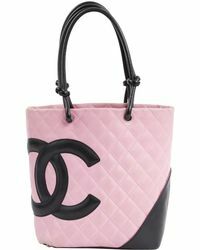 Crafted using beautiful materials and textured with the brand's signature quilting, these timeless accessories are investment pieces you will treasure forever.